Mahindra is a pioneer in bringing new technologies to its cars and has been at the forefront of bringing forward green technology initiatives. 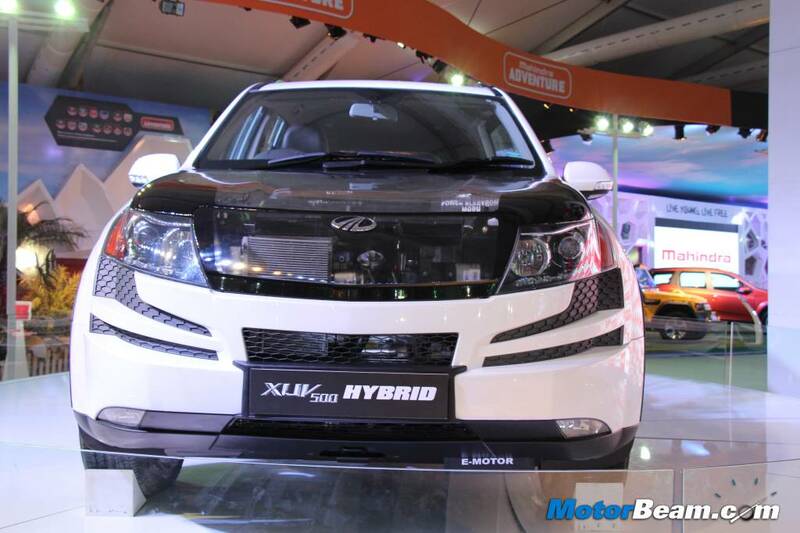 Mahindra cars were the first to receive a Micro Hybrid system (Start/Stop system) that made its debut on the Scorpio. 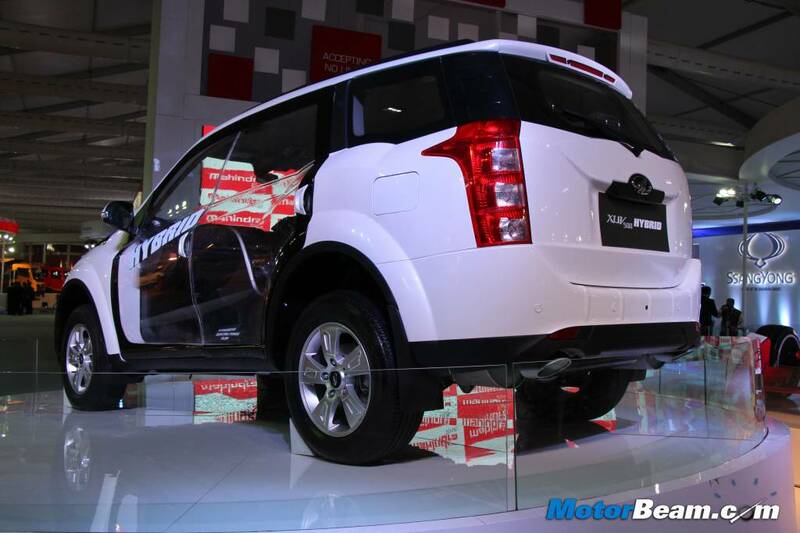 Now taking this legacy forward, Mahindra unveiled the XUV500 Hybrid at the 2014 Auto Expo today. 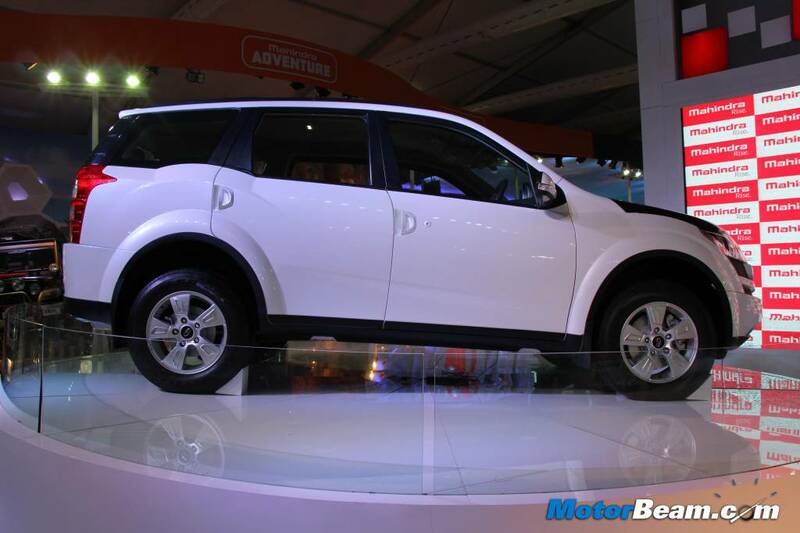 The XUV500 Hybrid is the world’s first hybrid diesel manual SUV in the world. 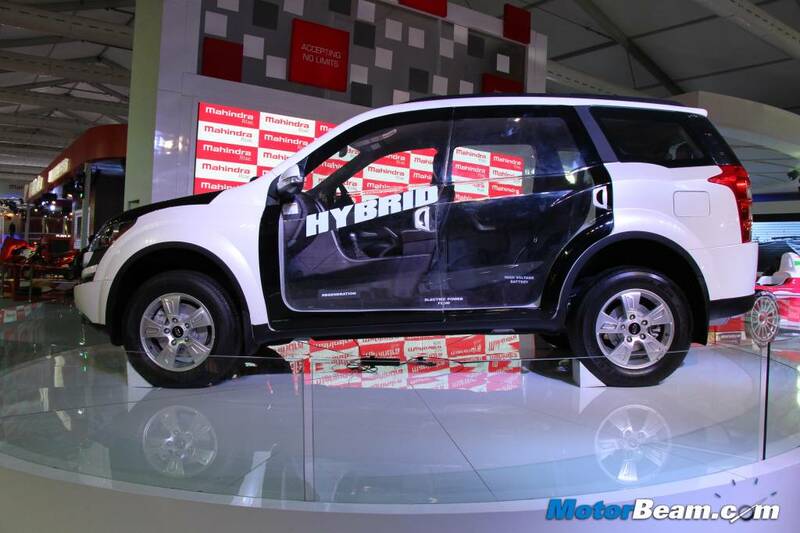 The XUV500 Hybrid technology was showcased through a transparent hood and grille made out of acrylic on the SUV. The hybrid system combines the internal combustion engine to an electric motor that leads to better fuel economy and performance. 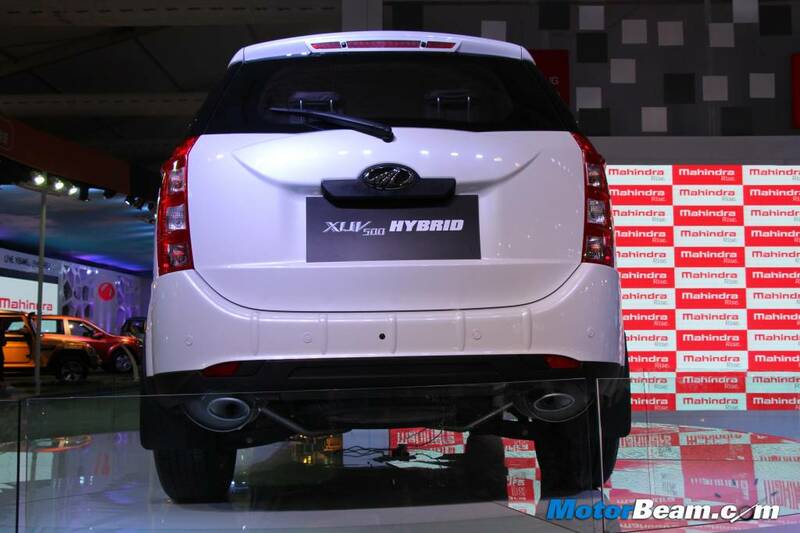 The hybrid SUV comprises of state-of-the-art technologies like the Permanent Magnet Synchronous Motor and Lithium Ion battery that complements the diesel powered engine. The electric motor assists the engine at low speeds and while accelerating resulting in better performance. The battery gets recharged using kinetic energy which is recovered through an alternator and stored in the battery from coasting or braking, also known as regenerative braking technology. The overall result is an increase in the fuel economy of 18 percent and lower emissions than the conventional diesel SUV. 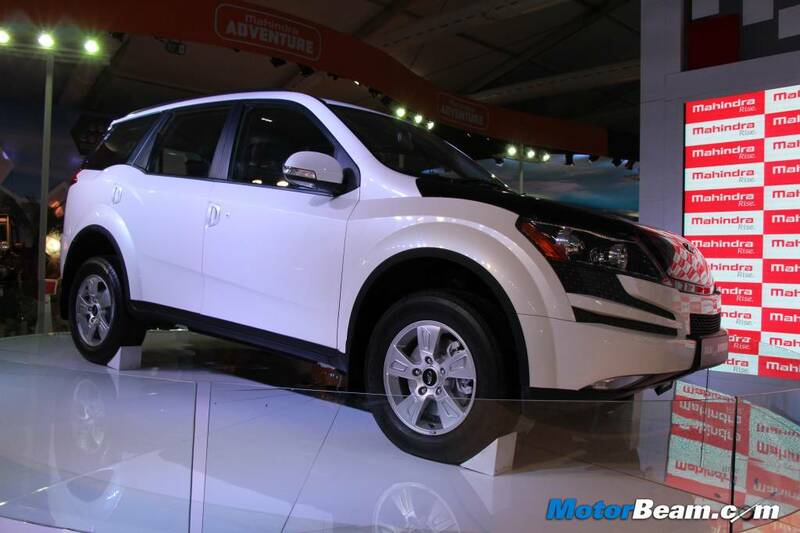 The Mahnidra XUV500 Hybrid ensures clean transportation and is designed for urban use. The company has been experimenting with electric and hybrid technologies in association with REVA and plans to introduce the technology in other cars as well in the future.